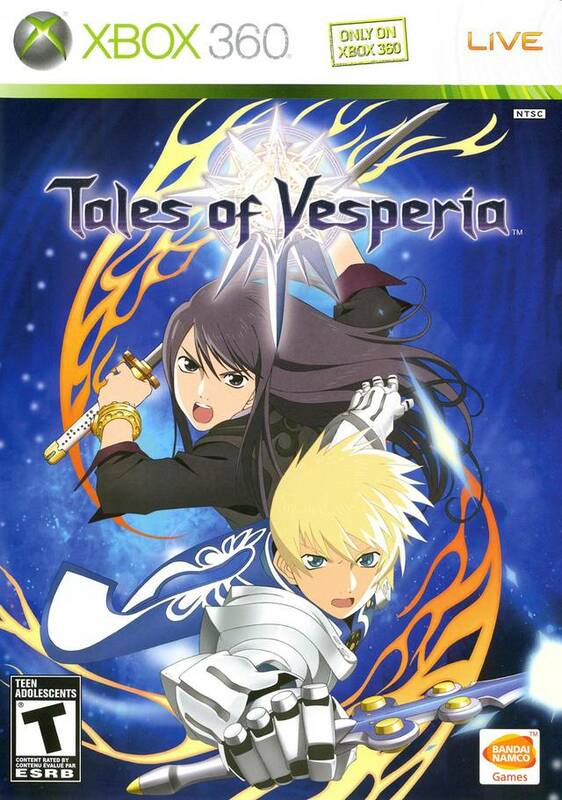 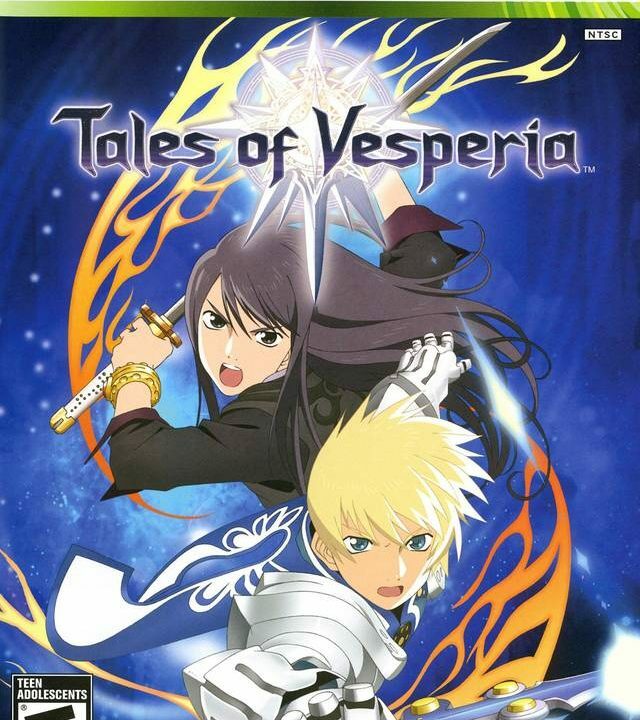 Tales of Vesperia was the sole reason for my Xbox 360 purchase. 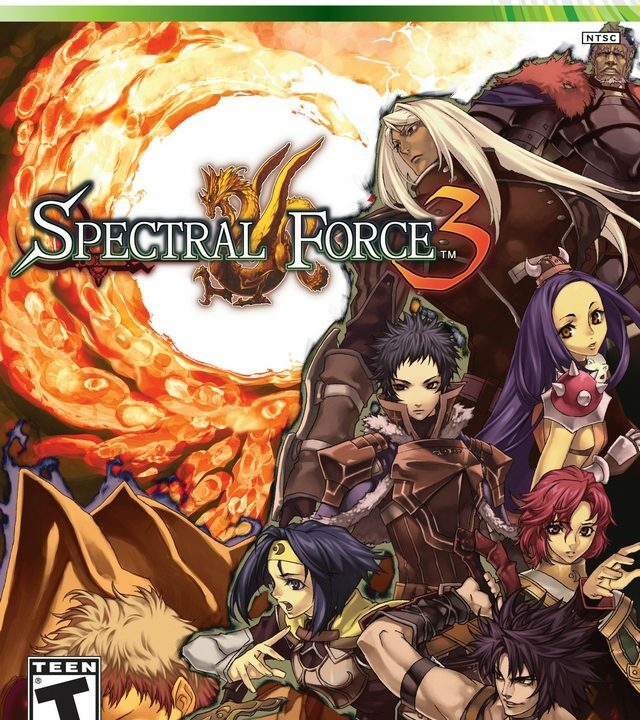 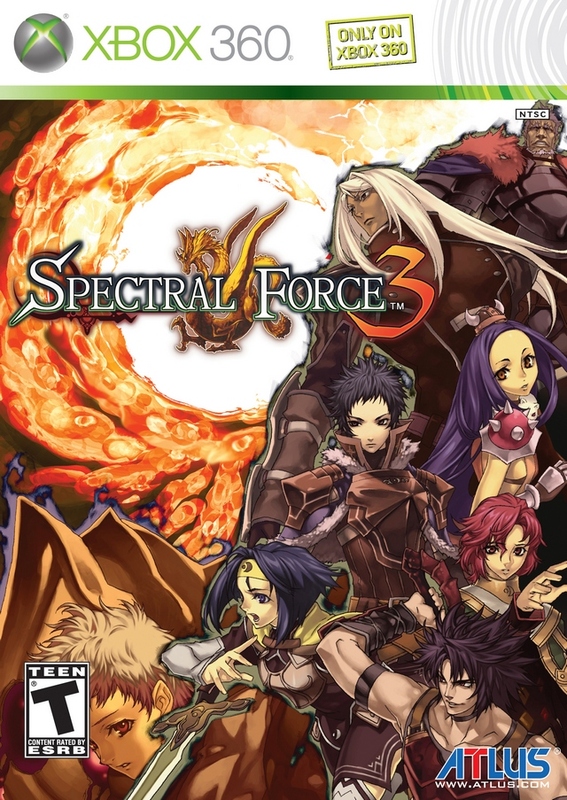 Spectral Force 3 reminds gamers that not all franchises are worth localizing. 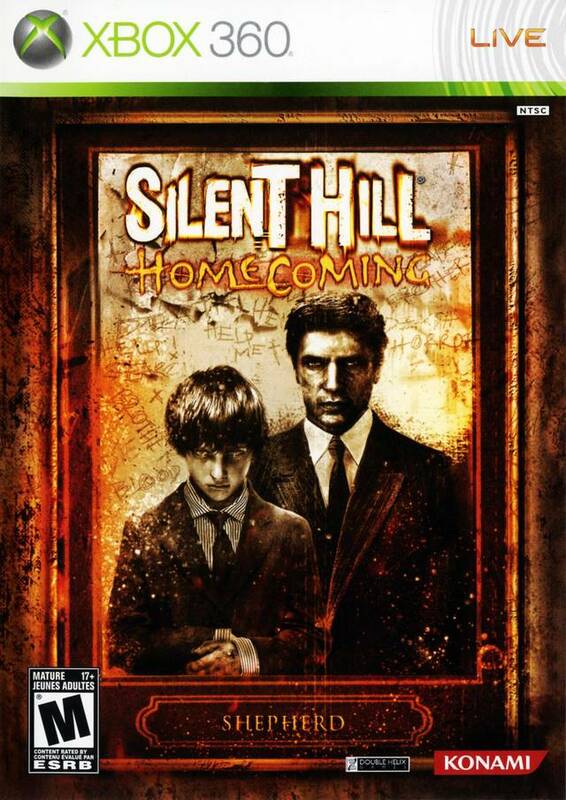 Home is where the heart is, and where the dismembered arm is, and the decapitated head is. 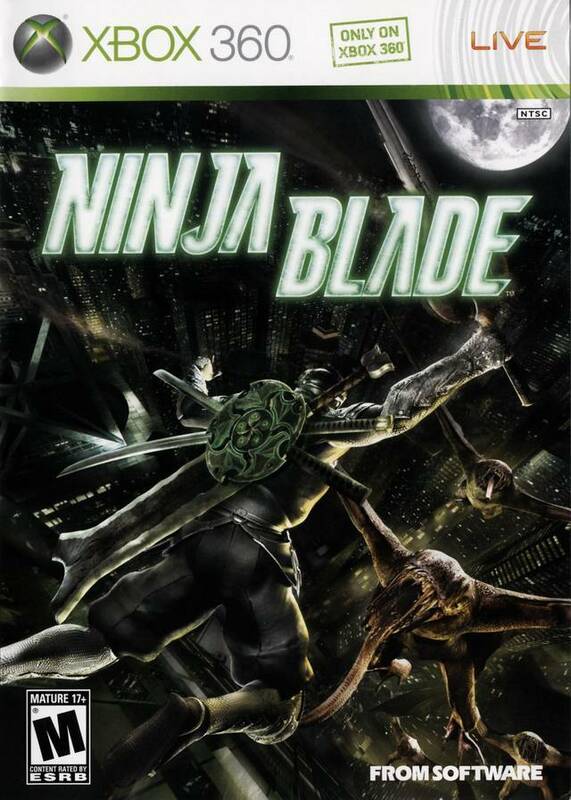 Don’t be fooled by the revealing artwork. 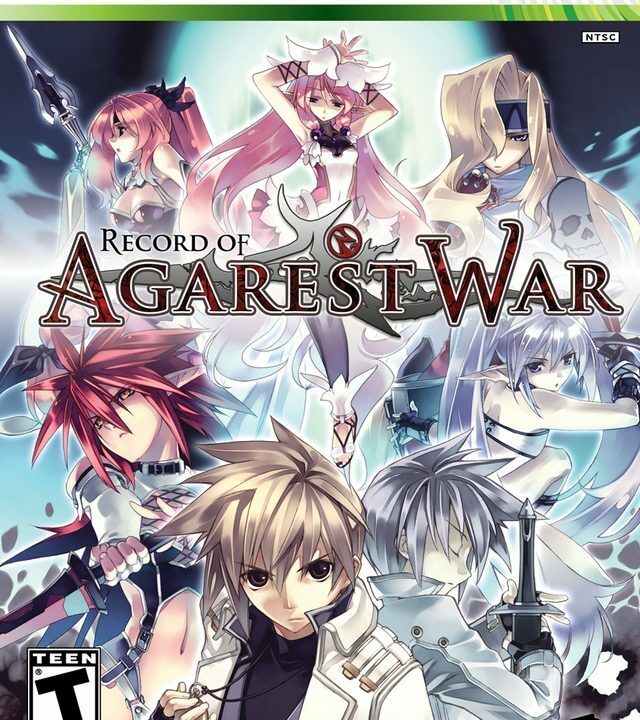 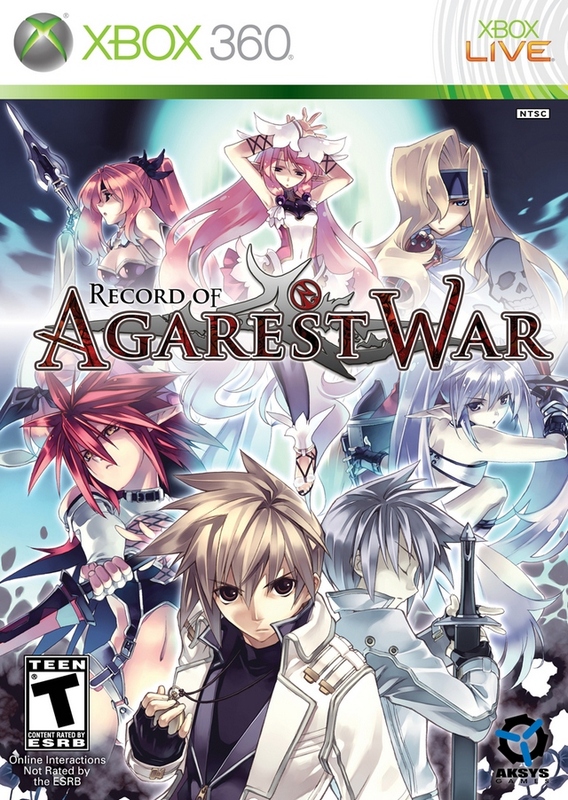 Record of Agarest War is a slog. 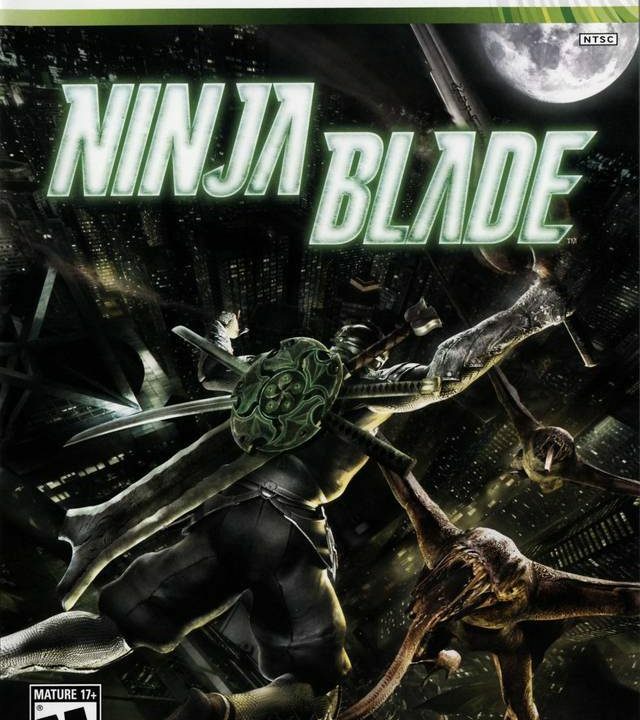 Ninja Blade is underrated and underappreciated. 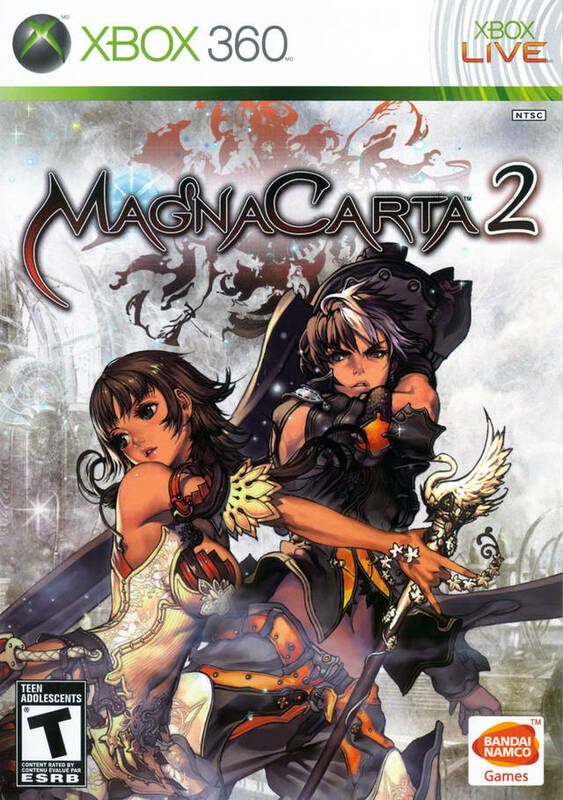 Magna Carta 2. 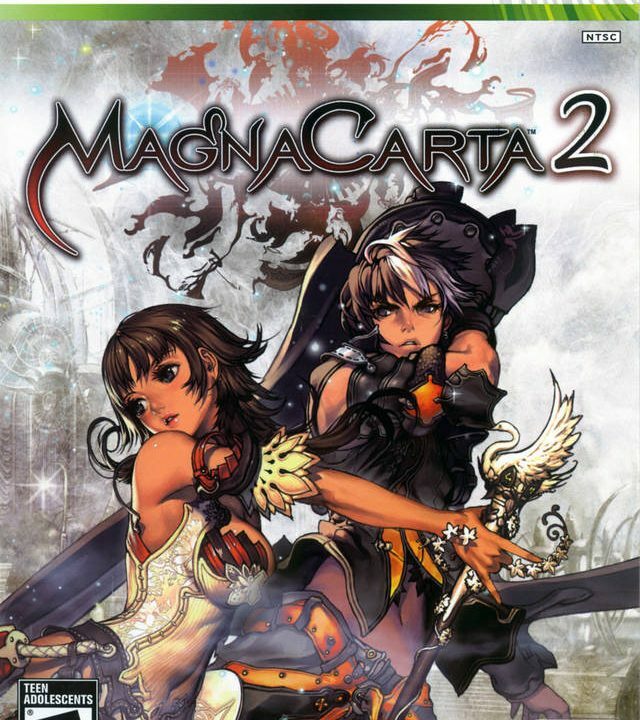 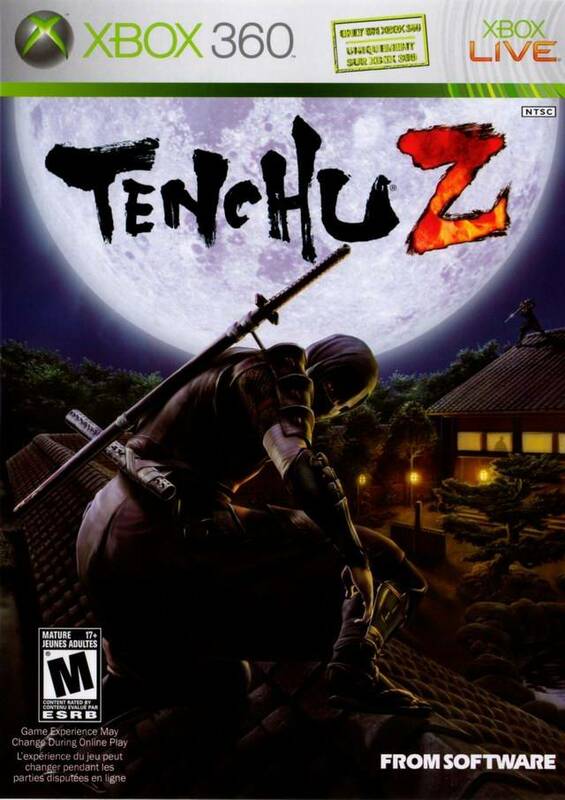 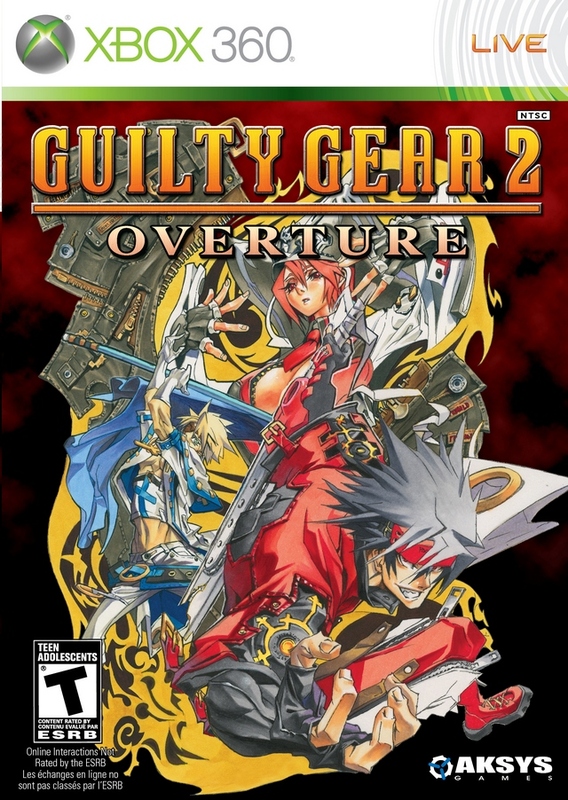 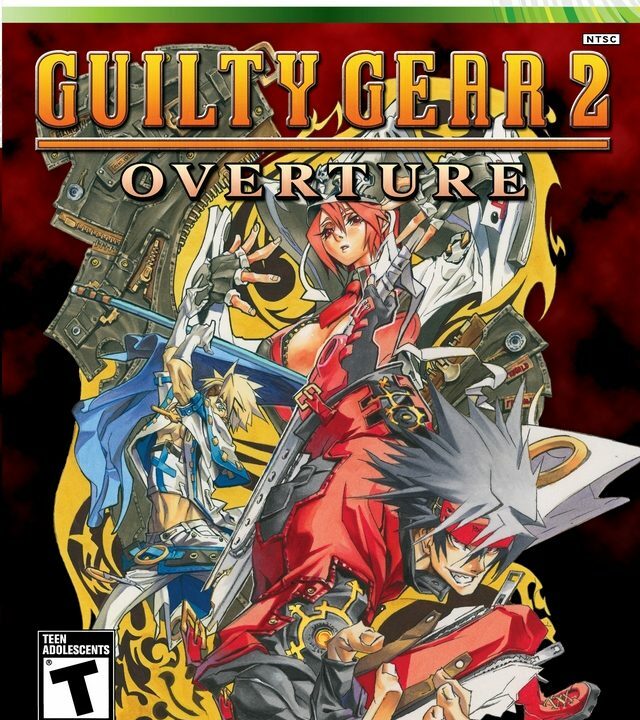 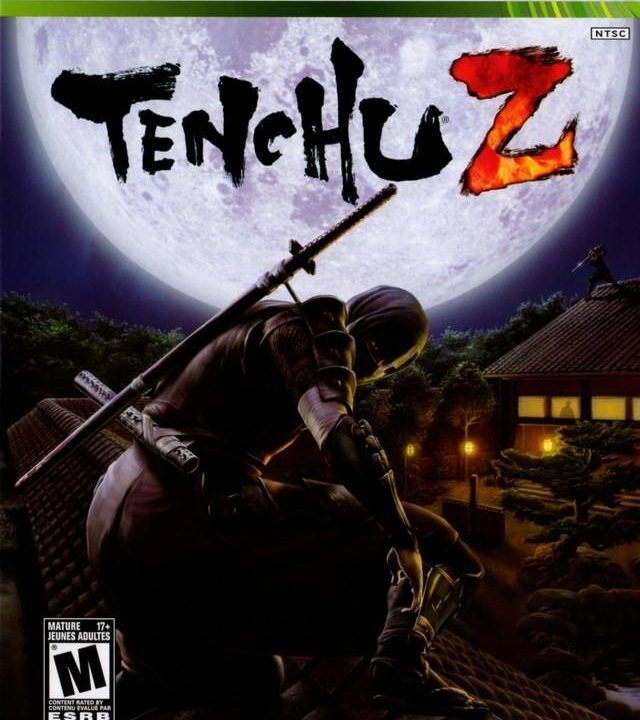 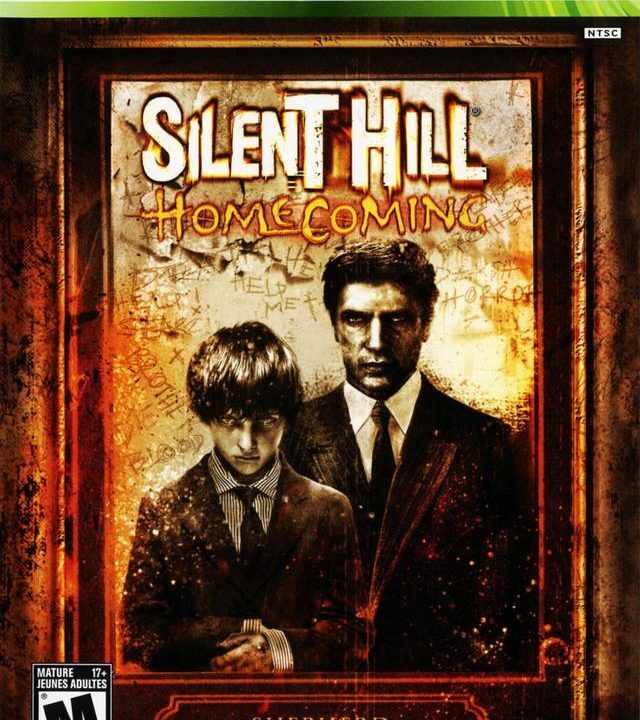 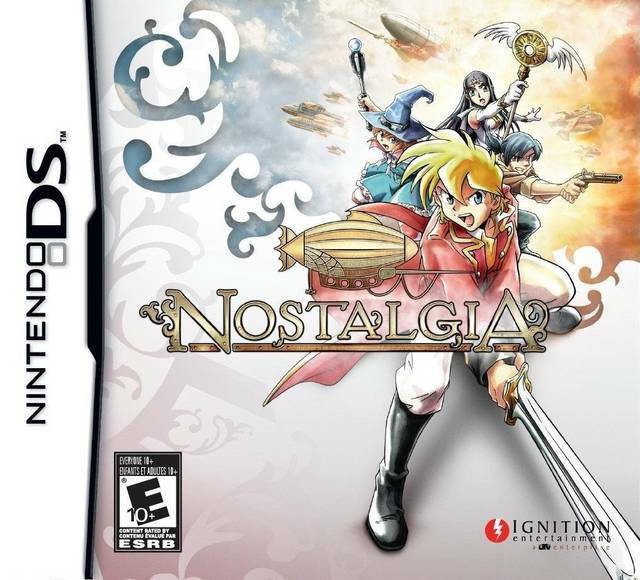 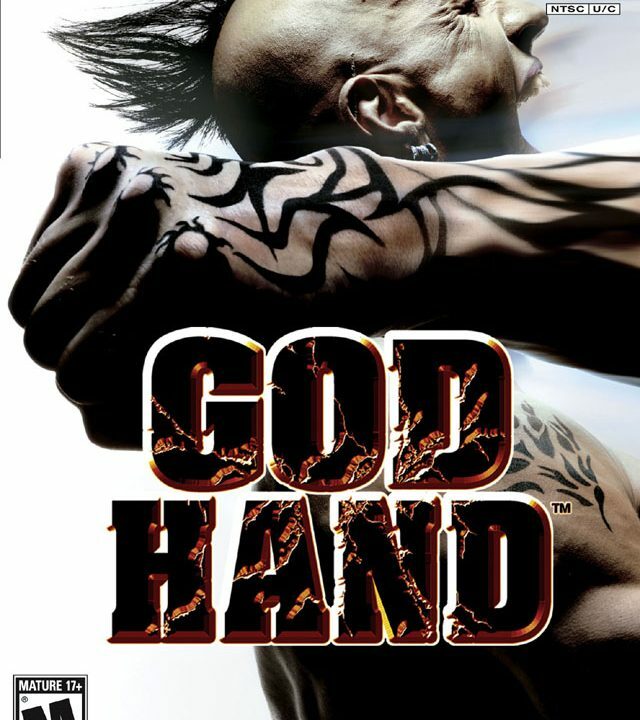 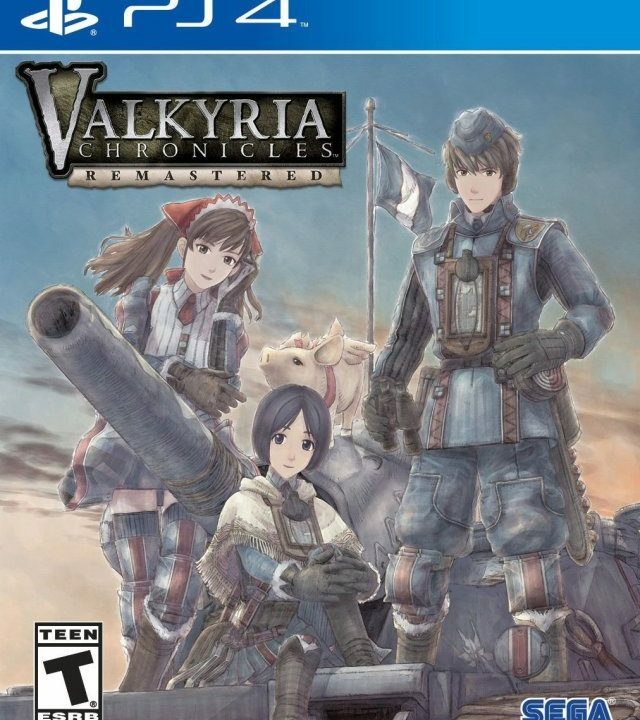 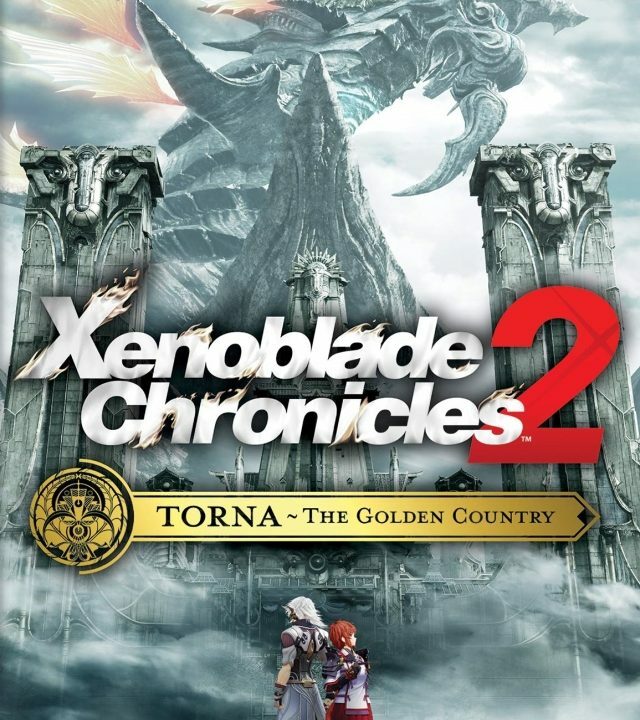 The unsung RPG hit of 2009. 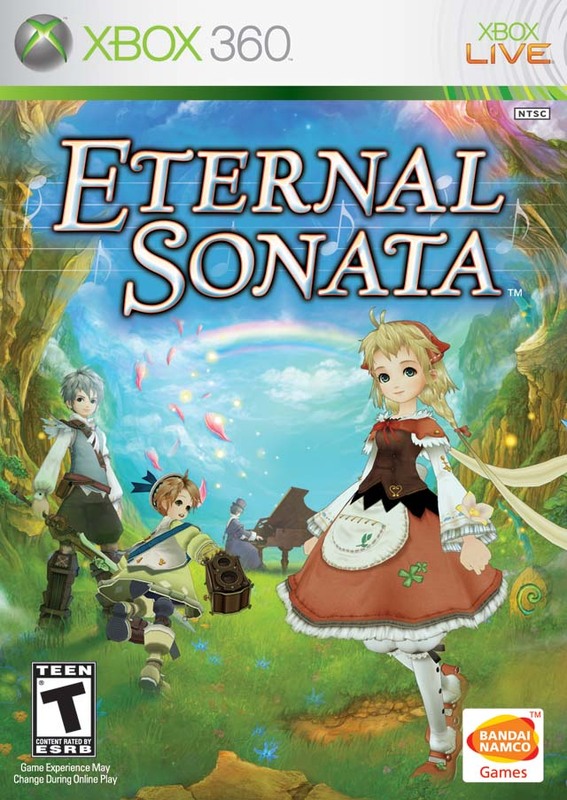 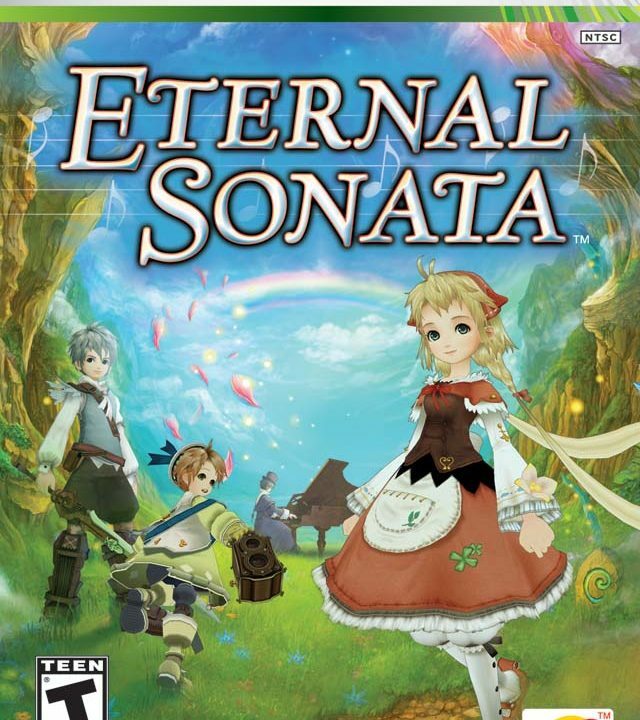 Eternal Sonata is pretty. 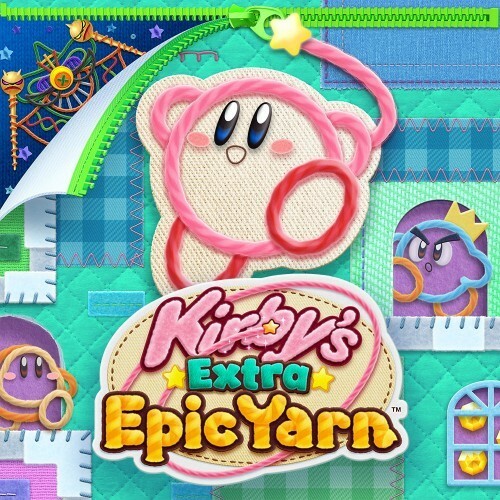 So, yay?